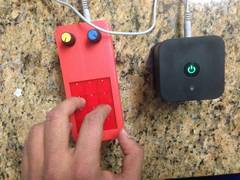 The BeagleBoard.org Foundation is excited to again be taking part in Google Summer of Code. We have a great team of mentors looking forward to guiding students through the process of contributing to Open Source. Students can still apply by Friday, March 25th. The BeagleBone Green IoT Contest ends March 31st, but there is still time to submit your project for a chance to win a Maker Faire Shenzhen trip. The new KiwiSDR cape launched last week on Kickstarter and aims to make Software Defined Radio (SDR) easily accessible to BeagleBone users. University Students: Get paid to work on Open Source this Summer with BeagleBoard.org mentors. 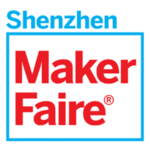 BeagleBone Green IoT contest on Hackster.io will send 3 winners to Maker Faire Shenzhen. Project submission deadline is Thursday, March 31st. 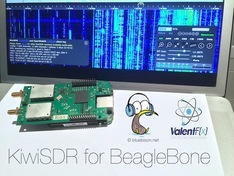 Turn your BeagleBone Black into a wide-band (0-30 MHz) SDR with a multi-user web interface. Includes a software-defined GPS receiver. 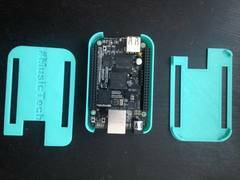 2 months left to back the SanCloud BeagleBone Enhanced on Indiegogo. 1GB RAM & Gigabit Ethernet. Optional WiFi/BT & sensors. 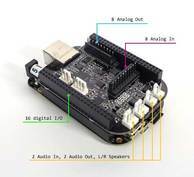 Bela is an open-source embedded platform for real-time, ultra-low-latency audio and sensor processing on the BeagleBone. 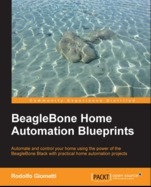 "What makes the BeagleLogic special is it uses the BeagleBone PRUs [..] This is one thing that sets the BeagleBone apart from other SBCs." Custom 12" touchscreen control panel for a CNC machine powered the BeagleBone Black running MachineKit (a fork of LinuxCNC).